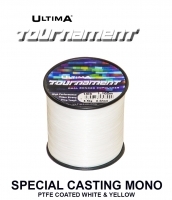 Black Ice is the high quality, low visibility beach and boat mono that is great for any angling situation. 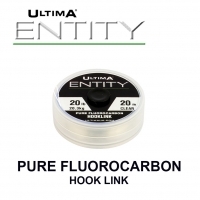 Black Ice is soft and supple making it excellent casting and presentation and very easy to use. The high quality copolymer it is made from make Black Ice not only very strong, but extremely abrasion resistant and this line has become renowned for its great reliability in the toughest conditions. The crystal clear nature makes the line almost invisible in both clear and coloured water. Black Ice is a great high quality all-round beach and boat line. 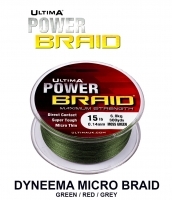 NB: Due to maximum spool capaity on 600m spools the 25lb contains only 500m and 30lb only 400m. The price remains the same. "Black Ice is a superb line, it gives you all the qualities you would expect of a great mainline but as it's clear, it's really hard to see. Black Ice is totally reliable and just won't let you down." "A superb Ultima product, my choice around my local fiat sandy beaches. 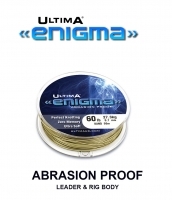 Great match fishing line, limp, strong, good knot strength and abrasion resistance in a crystal clear line. A great go anywhere do anything line"
Un monofilo dall’imbattibile rapporto qualità/prezzo, disponibile nei diametri da 0,32mm a 0,65mm…..resistenza al nodo e robustezza eccellente in tutte le situazioni. Ideale nella pesca dalla barca con il vivo, eccellente rapporto qualità/prezzo per un prodotto che dà sempre la massima affidabilità in tutte le situazioni. 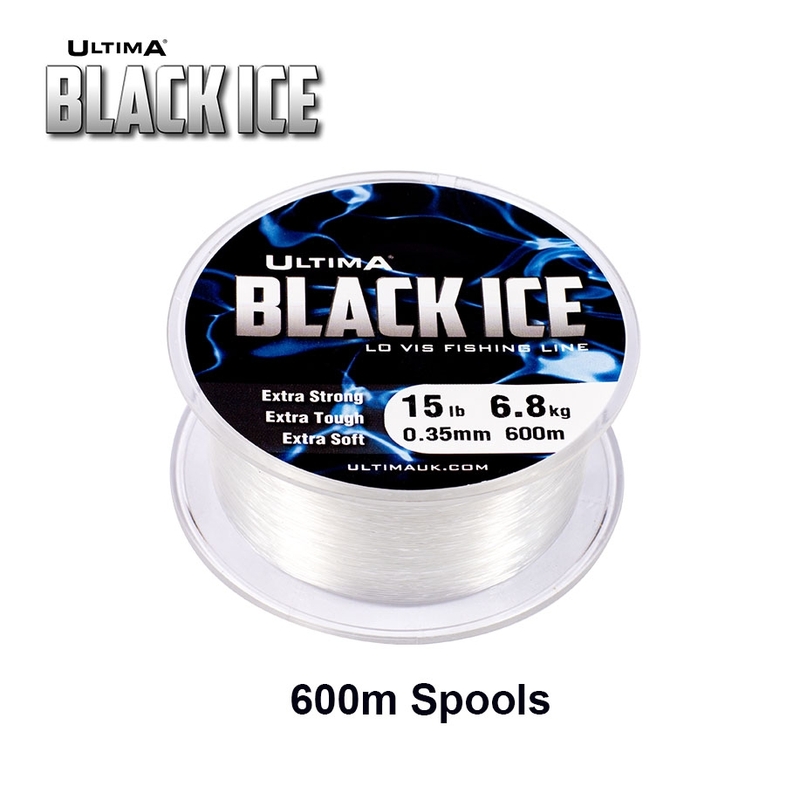 Designed using the highest quality materials and most advanced production techniques, Black Ice is exceptionally strong with a remarkable knot strength. Black Ice has been engineered to deliver extremely high abrasion resistance that will cope with the roughest ground and most unpredictable conditions. 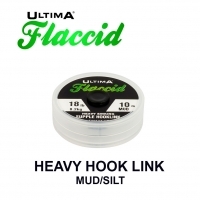 Black Ice is made to be soft and supple aiding casting and presentation, so that it is very easy to use. Designed not to be seen, the crystal clear colour makes the line very difficult to make out both in clear and coloured water.